Ready to get weird? Read on. Icona Pop struck pop gold with the release of “I Love It” late last year. In the months since its release dozens of remixes and covers have surfaced, and the vast majority of them have gone unnoticed because they brought little, if anything new to the already infectious song. 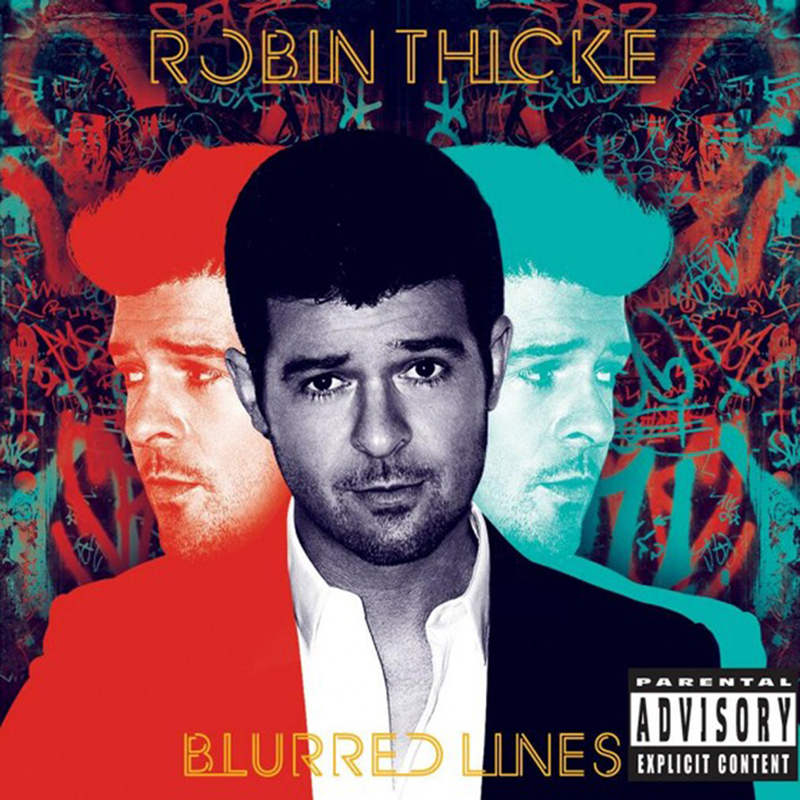 Robin Thicke is not your average performer, however, and while sitting down with BBC Radio One recently he debuted a cover of “I Love It” that is sure to have people talking. Seated at a piano, yes a piano, Robin Thicke and his band worked through a near-ballad version of “I Love It” for a Radio One video feature. Thicke alters a handful of lines to better flow with his delivery, but there is no denying what song is being performed. It’s a surprisingly moving rendition of a song that most assume has little-to-no emotional depth whatsoever, and you can enjoy every second of Thicke’s version by clicking through the “Read more” link below. Robin Thicke is on a nonstop press marathon at the moment, so don’t be surprised if additional covers and/or live performances surface in the weeks ahead. His new album, Blurred Lines, hits stores soon.